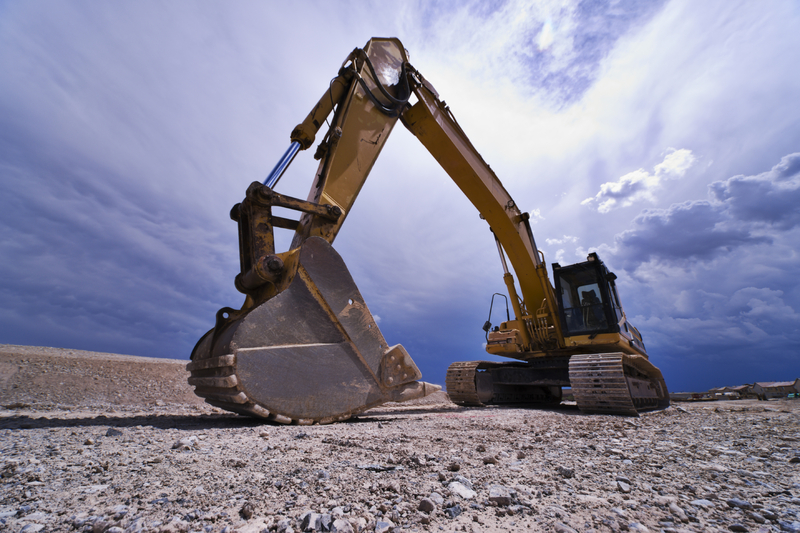 Robert Excavating was founded in 1983 by Robert Bourdeau as a basement excavating, backfill and site grading operation. Through the years, the company expanded its services to include sewer and water-main installation, storm water management facilities, mass earth movement operations and heavy equipment rentals. © 2019 Robert Excavating - Ottawa's Excavating Experts.